I agree, I had a GLE as a loaner last month and it feels lighter and more nimble on the road. My GLS550 feels much more substantial and heavier. I actually liked the ride in the GLE a lot. I can see why they sell so many. But you give up the 3rd row and for some buyers, that makes all the difference. I agree with the comments about the ride. The GLS surely gives a good ride. But in terms of design, features, and innovation, the current GLS is much closer to the GLE (and the old E class) than the S class. What I was saying is that the X167 should draw a lot from the current S, since it now has the “GLS” nomenclature. Thank God they are not using the God awful vents of the G wagen. Looks like Mercedes plans to go with four square vents across their line up. 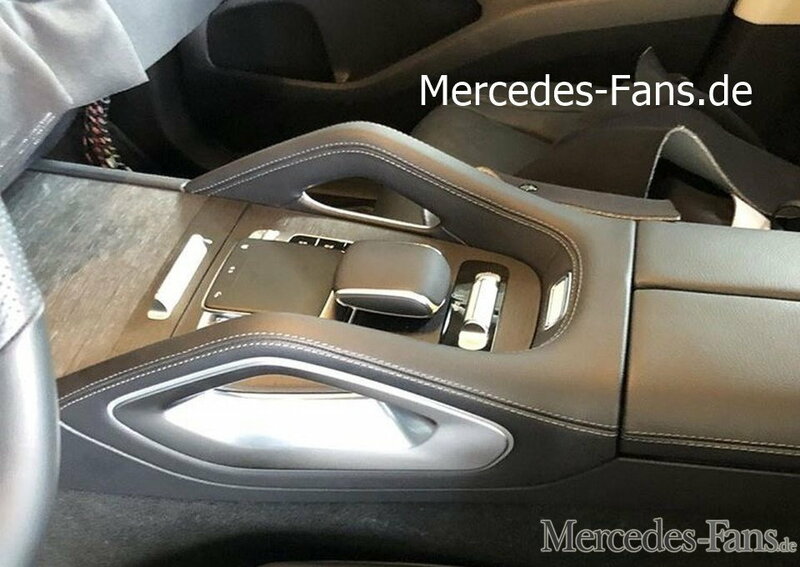 Here's a spy shot of the 2022 S Class with four square vents. The split screens is an interesting change (still cannot see the screen for the center console). I wondered how long they would stick with the dual 12.3" displays under a single pane of glass. 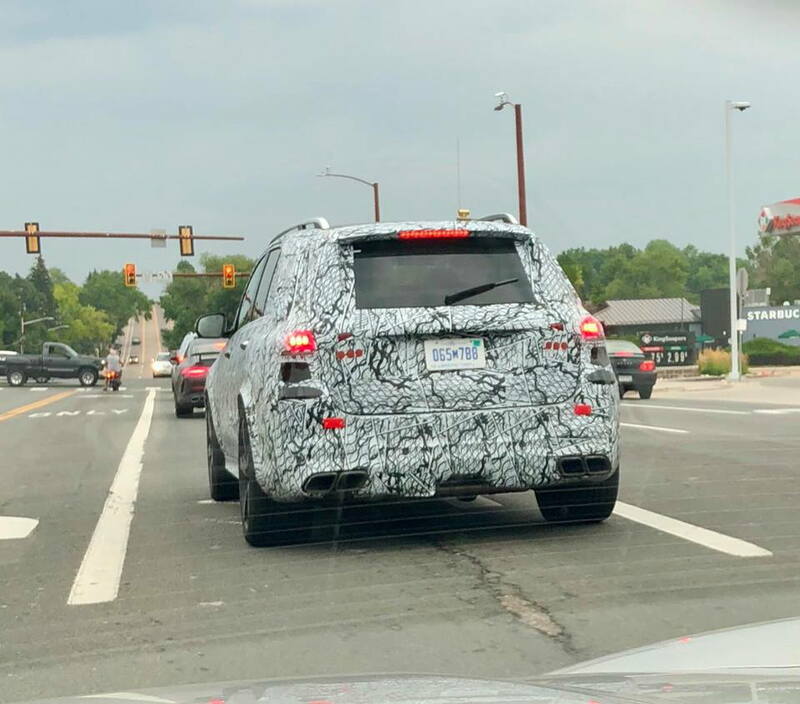 While we wait for new info on the X167 GLS, a prototype GLE was test driven in Alabama. 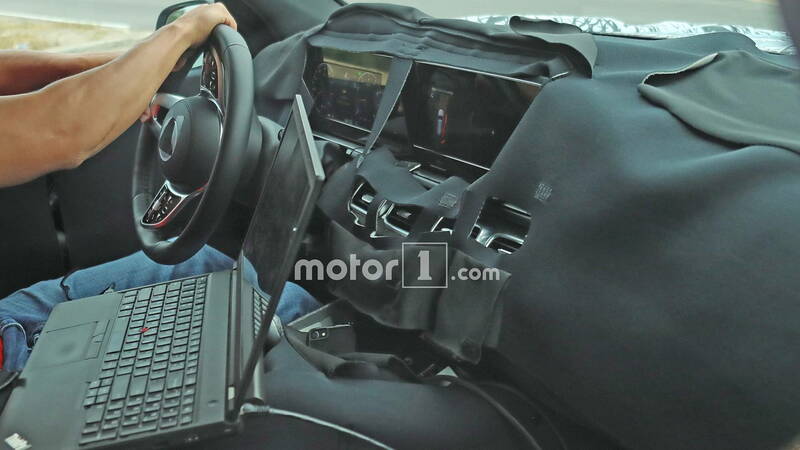 Magic Body Control currently available only on the S Class will be an option on the 2020 GLE and hopefully the next-gen GLS. So will MBUX be in the next generation of GLS? And watching the video of how the MBUX operated I have a question. What happen if you have a girlfriend or Wife or daughter named Mercedes and when you say hey Mercedes would activated the system even thou you maybe calling your girlfriend/wife/ or daughter? Based on the tailpipes, it's an AMG 63. Good catch. interestingly, gls sales crushed thus far this year. trending down 40% year over year compared to 2017. annualized it's a number of cars sold last seen in 2010 or so. this gen has sold looks like say 28k/year on average since introduction...annualized sales this year projected to be about 18-19k. a year over year drop of 40% from last year, which was the best gl series sales ever at 32k. not sure who's doing the lunch eating but it's not the q7. yoy trending down slightly for that vehicle (down roughly 5-6% year over annualized). cadillac is puking escalades with incentives to combat the navigator but they also seem to be trending down, yoy, at about 5-6%... volvo xc90 looks like it's trending up, slightly...navigator sales way up (80%) but from a low number (10k in 2017 to on pace for 18 in 2018), maybe some folks went there. 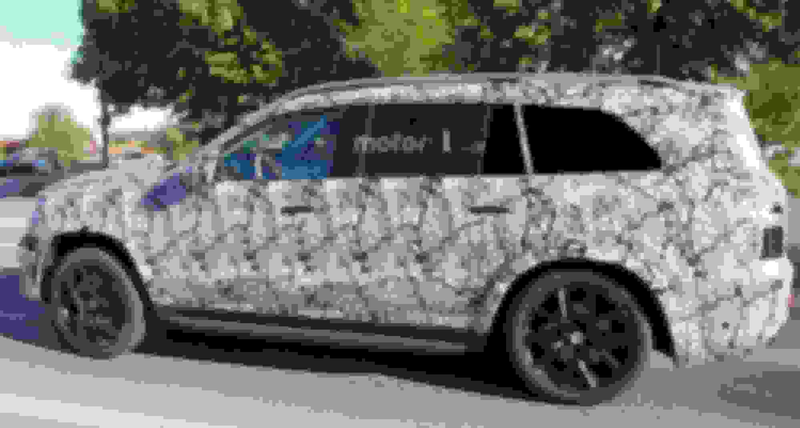 range rover basically unchanged, yoy. Last edited by bonboon; 08-06-2018 at 10:29 AM. 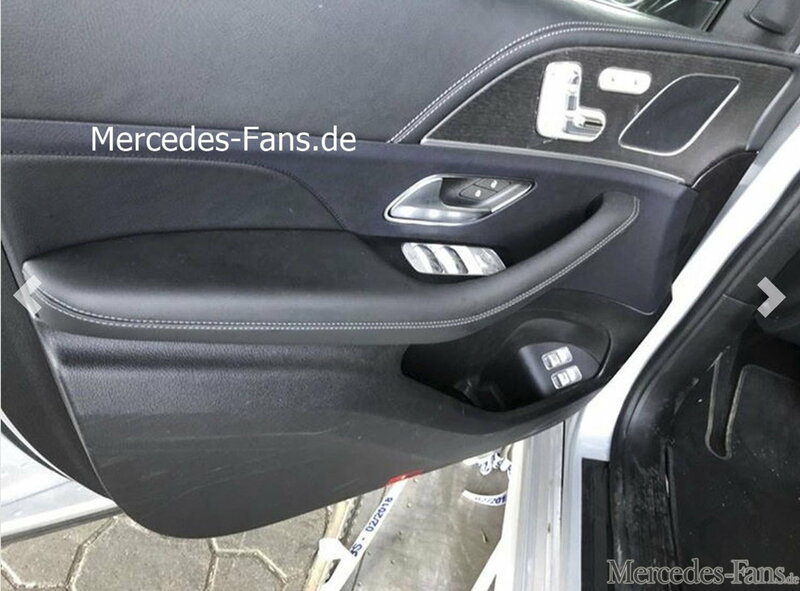 While we can't see the center console (yet), I wonder if the GLS will also have those handle bars seen on the upcoming GLE. Those are a bit of a head-scratcher for me. 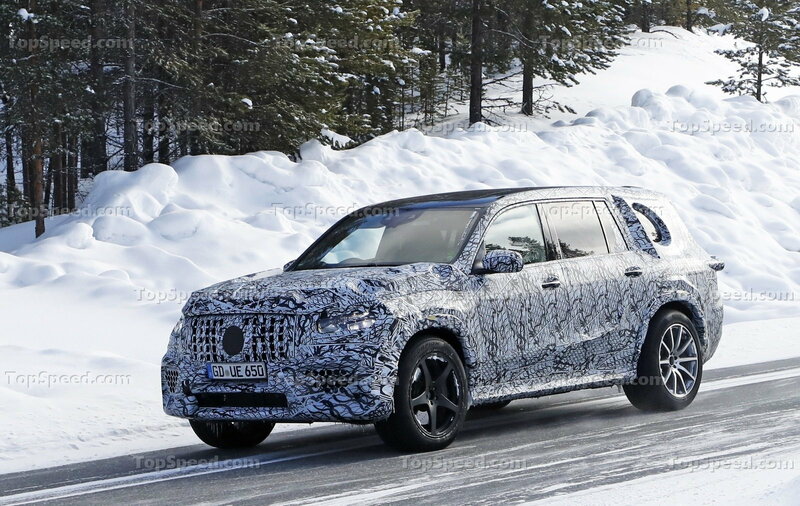 Otherwise it looks identical to the GLE (based on what it visible). This is the first GLS remodel since the reclassification of the cars, when the GL became part of the “S” line. So I’m wondering to what extent the X167 will resemble the S class in feature offerings and design. Since the CLS offers almost everything that the S does as a coupe, shouldn’t the GLS be an SUV rendition of the S sedan? Last edited by Senatov; 08-06-2018 at 06:30 PM. I would bet it will have all this and more. 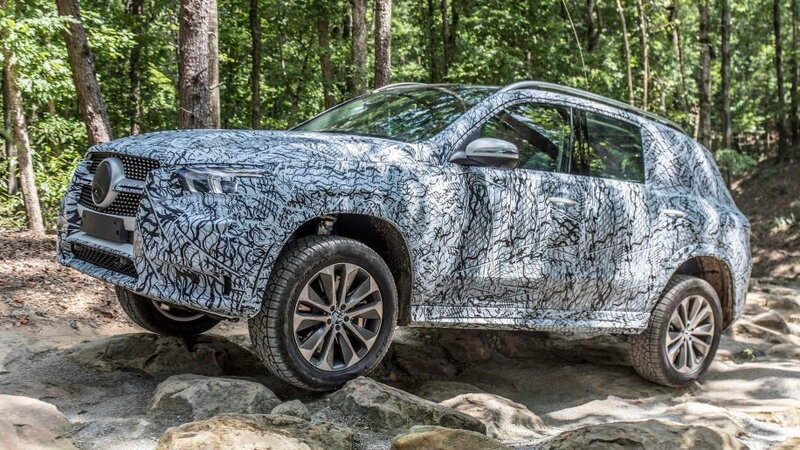 Mercedes knows they can't afford to mess this up with SUV sales being everything now. The new trick suspension on the new GLE will definitely be on the GLS also and should provide a ride equal or better than the current S-Class. I expect the interior to be a knock out. The bigger question is how much Mercedes is going to charge for it. In the USA, a base GLS is $69,550. A base S is over $20,000 more at $89,900. I can’t imagine Mercedes (or any other car company) jacking up the price of a car model $20,000 (~30%) year over year. On the other hand, if they do a proper remodel and make it as luxurious as the S without wildly blowing up the price, you would basically be getting an S550 SUV for $20k less. It’s another disparity when they went from the GL to the GLS that I’m curious as to how they will resolve value-wise. And for the front, I think it will feature a Panamericana grille borrowed from other AMG models. The Porsche Cayenne had those raised center grab handles when it was debuted over a decade ago. Plus they got in the way when reaching for buttons/knobs on the console. Not a good move, IMO. 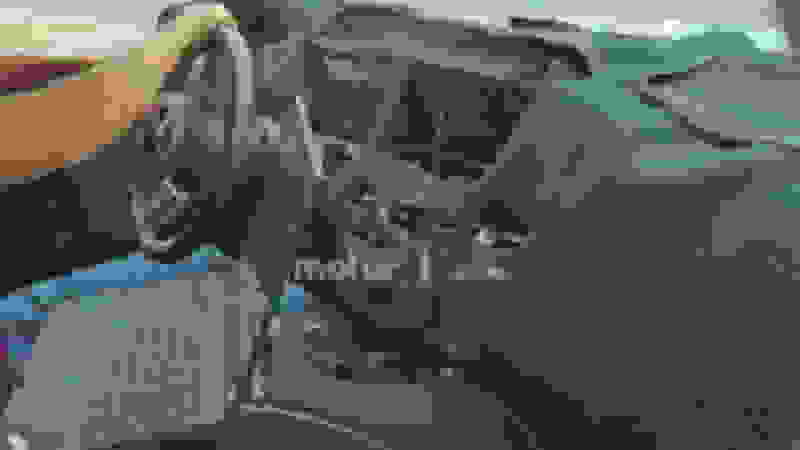 The Lincoln Navigator jumped $8500 when it changed in 2018. Lincoln has been all over the place through the years, constantly re-inventing themselves. I’m just curious whether we’re getting a proper S class SUV, or a longer 2020 GLE.